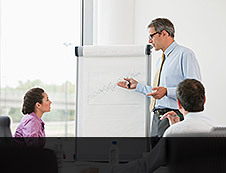 Optimizing Organization Design® enables organizational transformation through better alignment of positions. Improved alignment and clarity removes impediments and supports people in using their full capabilities. 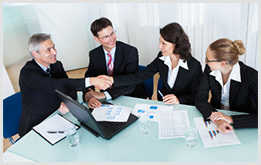 Our approach provides the foundation for human resources management. This includes talent acquisition, management and retention. Optimizing Organization Design® leads to better financial performance, greater customer satisfaction and increased employee satisfaction. 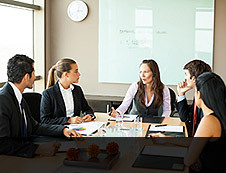 Capelle Associates specializes in helping executives to improve organization structure and performance by optimizing organization design. We have developed the Optimizing Organization Design® approach which is based on over 100 large scale projects and 24 research studies that we have completed over the past 25 years. We have developed assessment and implementation methods, materials and skills that are both comprehensive and cost efficient. Optimizing Organization Design offers a comprehensive resource and valued guide for anyone interested in improving organizational capabilities. 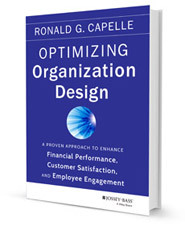 The book presents an approach to optimizing organization design that is based on over 100 large scale projects and 23 research studies that have been completed by Capelle Associates over the past 25 years. 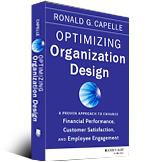 Optimizing Organization Design® is the Capelle Associates approach to improving organization performance. It is based on over 100 large scale projects and 24 research studies that Capelle Associates has completed over the past 25 years. This approach leads to numerous performance improvements. This includes better alignment of positions (vertical and functional); accountabilities and authorities (employee, supervisor, manager, manager once removed and cross functional); people; deliverables and tasks. 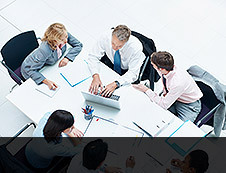 This approach can also be used to improve Board functioning, process management, project management and compensation. Optimizing Organization Design® is a proven approach that works, based on 24 research studies completed over the past 25 years and our client experience across more than 100 large scale projects. Capelle Associates has developed an extensive Benchmarking Database that includes over 59,000 manager – direct report relationships from 76 organizations.